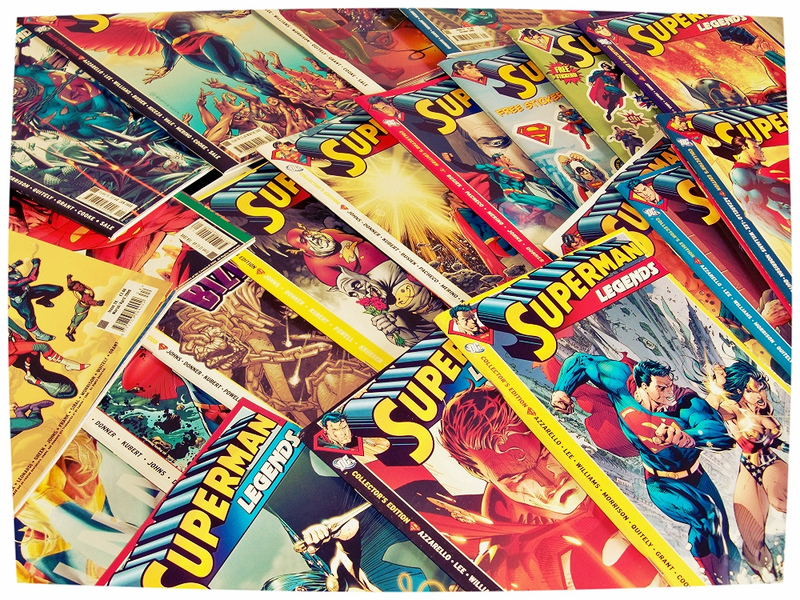 The first ever Superman comic has just sold for a world record $3.2 million. Considered to be one of the best preserved copies of the 1938 Superman comic, the book was auctioned on eBay last month and easily surpassed the previous $2.1 million record which was transferred for Nicolas Cage’s copy of the same issue in 2011. Superman made his comic book debut appearance in Action Comics #1. Amazingly the copy was originally sold for just cost 10 cents in 1938 and around 200,000 copies were originally released. However there are now only believed to be 50 in existence and none are as immaculate as the comic book in question. It had been kept in a cedar chest in a home in West Virginia after its initial purchase in 1938, and was then sold to a dealer in the early 1980s following the owner’s death. The ultra rare comic was bought by New York dealers Metropolis Comics from comic book seller Darren Adams, manager of Pristine Comics shop in Washington State. Stephen Fishler of Metropolis Comics said that the bid was “just too good of an opportunity to pass up. It’s hard to believe that a kid’s 10 cent comic could be worth that much money, but it is Superman. That’s an iconic thing. It’s the first time anybody saw what a superhero was like. It was also announced that one percent of the proceeds of the latest sale will be directed to the paralysis charity ‘The Christopher and Dana Reeve Foundation’, named after the deceased Superman actor and his wife. Superman was originally penned by Jerry Siegel and Joe Shuster, a writer and an artist from Cleveland. Siegel and Shuster eventually sold the rights to Superman for a mere $130 to Detective Comics in 1938, but claimed for further royalties after the superhero became a global icon. Previous articleThe Most Expensive Goody Bags Ever?